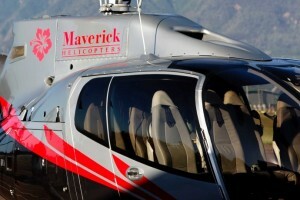 Maverick Helicopters’ First Maui Flight, April 10, 2015. Courtesy photo. 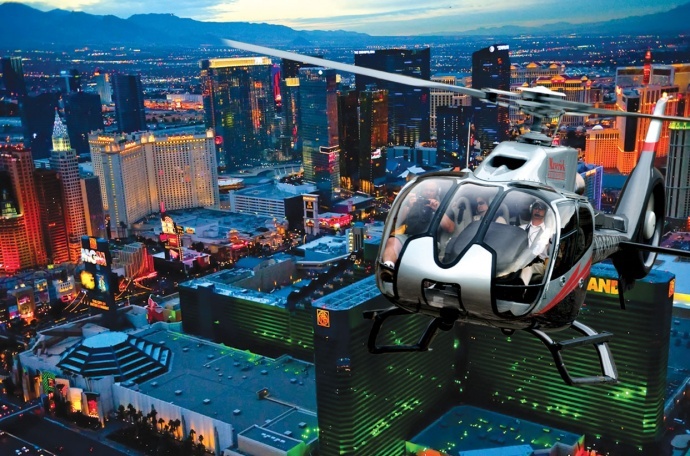 On the mainland, the company offers tours out of Las Vegas, Henderson, and the south and west rim of the Grand Canyon. Here on Maui, the company is offering three packages, with prices starting at $329 per person for a 40 to 50 minute tour of Haleakalā and the Hāna rainforest. 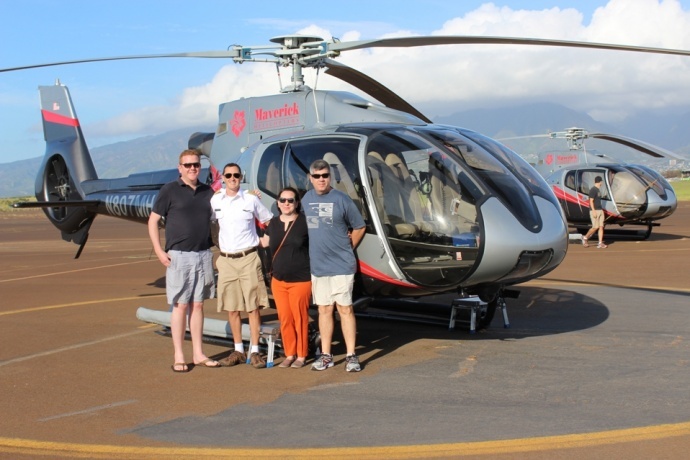 Other package tours are priced at $369 for a 55 to 65 minute aerial tour of Maui and Molokaʻi that includes scenic sea cliffs, ʻĪao Valley and Honokōhau Falls; and a $399 package featuring an all-encompassing 60 to 70 minute Maui tour. 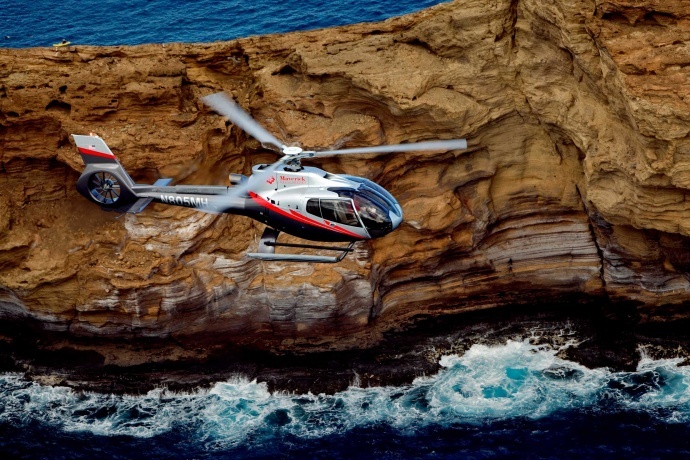 For a more exclusive experience, custom and private helicopter charters are also available upon request. 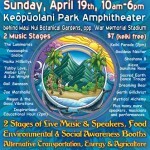 The company announced its plans to expand into the Maui market in October of 2014.